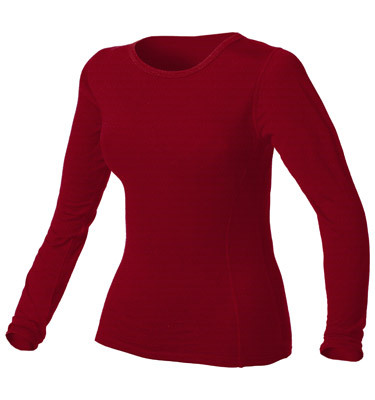 If you have sensitive skin, you know there’s nothing more frustrating than spending $80.00 on a Merino base layer, just to find that it’s a little too itchy for comfort. So, I was thrilled to finally come across 100% Merino products by Minus33 that are, and I can say confidently, completely itch-free. I took a few pieces of Minus33 wool with me on the Salkantay trek to Machu Picchu, a five-day trip through both alpine and jungle climates. The first piece I tested was the Appalachia Women’s Lightweight S/S Crew pictured top and below. I wore it hiking for several days in a row, and appreciated all its qualities: order management, moisture management, temperature regulation, and sun protection. I liked that the tee added some warmth under my layers in the morning, but when the mountain sun came out and started beating down on us, it was breathable and wicked sweat. Plus, its flirty pink color was bright and fun on the trail and the princess cut was flattering. Another piece I tested was the Moriah Women’s Lightweight Crew. This piece was the perfect blend of warmth and protection. On cold mornings, I wore it under my shell while hiking and found that it kept me warm and dry. When it was sunny out, I threw the layer on to protect my arms and chest from UV rays, and it helped keep the bird-sized bugs off my arms in the jungle. The shirt is also fitted, an attractive heather gray, and looks great with jeans or a skirt around town (making it an excellent travel companion). The last two pieces I tested were absolute life-savers on the trail and made my trip much more comfortable and cozy. I wore the Ossipee Women’s Midweight Crew and the Franconia Women’s Midweight Bottom to bed every night. 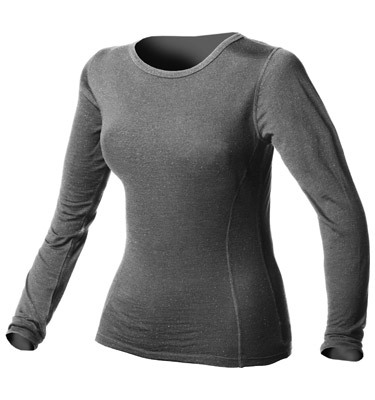 We slept at 11,200 ft. the first night and it was really cold, but this baselayer set kept me warm and comfortable. The soft, silky texture also provided a little bit of luxury after a long day on the trail. Minus33 layers are also really easy to care for, something not true of all wool clothing. Usually putting Merino wool in the washer and the dryer is a big no-no, but I was surprised to find out that you can machine wash and dry Minus 33 layers. Plus, the price point for their apparel is much lower than many Merino brands. 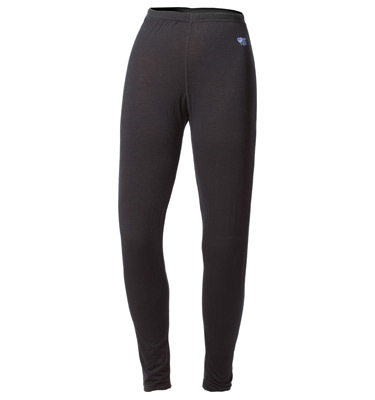 If you want to rock the Merino trend itch-free without putting a major hole in your wallet, I highly suggest Minus33. Shop Minus 33 on Outdoor Prolink. Not a member? Apply today!